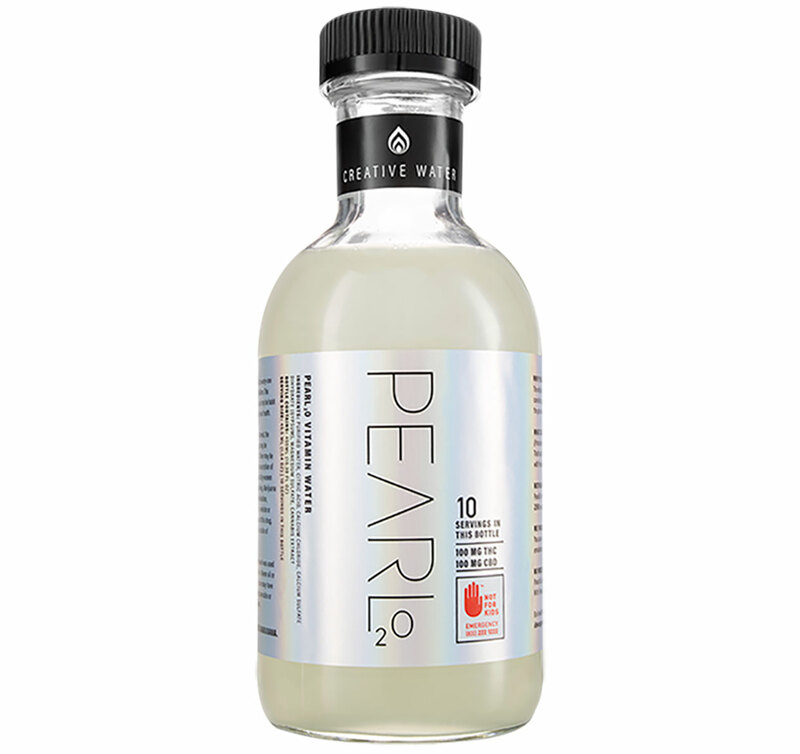 PEARL2O™ is a cannabis infused water sold in Seattle. The cannabis stays suspended and in-dose across a wide variety of recipes and methods of preparation. Bake, boil, chill, broil, freeze, mix, dehydrate, and rehydrate. Sounds crazy right?! It is in stores now. We are excited to help develop the brand have our work on shelves.